This is a great community where kids grow up together and some neighbors have been around for years. Many of our residents have resided here for over 20 years. It is a community where your close neighbors can live on your block and can live blocks away. With the mature landscaping and green belts, along with the amenities offered here - pool, tennis courts, clubhouse, playground and more - it is an enjoyable neighborhood to live in. VISTA MANAGEMENT - Our property Management team. 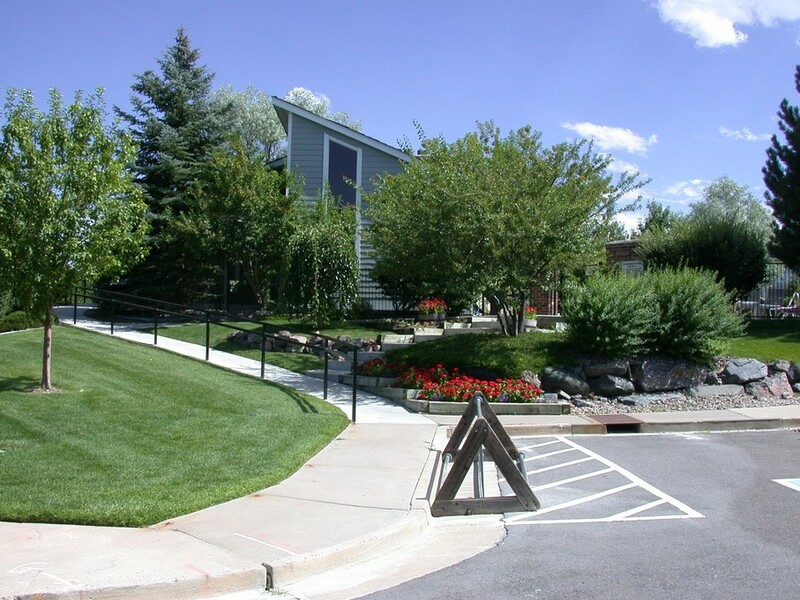 If you have HOA questions, please contact our property manager Rachel @ 303.429.2611. Her office is located at 8700 Turnpike Drive, #230, Westminster, CO 80031. Disclaimer: Our official HOA website and documentation is maintained by Vista Management on their Vista Northpark Hoa website. Most, but not all, of the documents are replicated here on this website for your convenience only. If you are looking for a document that is not listed here, please go the the official Vista management website for Northpark. If you do not have a Vista Northpark website login, go to the Vista Hoa registration page and create a login. Once Vista receives this, you will receive a confirmation email back. THE TRASH AND RECYCLE COLLECTION DAY IS CHANGING TO THURSDAY. The NorthPark recycling calendar can be found here. Moving forward, the recycle will continue to be serviced on GOLD service weeks. Our garage sale for spring 2019 is TBD. Look for an update in mid winter. Pool opens May 25, 2019! Please make sure your pool sticker is up to date. The lifeguards will check IDs this year against the HOA residents' list before allowing entrance into our pool. The NorthPark Pool Application can be found here. The NorthPark Pool Rules can be found here. Auto Pay is a free service that makes paying your association assessment easier. It's simple and convenient to have your dues withdrawn from your checking account on the first of the month. If you are interested, please complete this formand return to the Vista Management office. Payments will beging to be deducted from your account effective the next billing cycle. We have a facebook page for HOA members only. We post HOA issues and community events. Members post questions, concerns, updates, etc. Click here to go to our Facebook group page to join. After you join, you will receive a message asking you to confirm your NorthPark address in an attempt to keep out spammers, hackers and folks who just want to advertise their business. The clubhouse rental fee is $100.00 per day for all types of events (non-profit, profit, meetings, parties, etc.). In addition, homeowners who rent the clubhouse are required to submit a $100.00 cleaning deposit and a $500.00 damage deposit. Click here for photos of the clubhouse interior. Click here for the rental agreement and clubhouse rules. Postal Address: Please mail your rental fees and contract to: Beverly Kelly, 9945 King Court, Westminster, CO 80031.